We Put the Personal in Details! 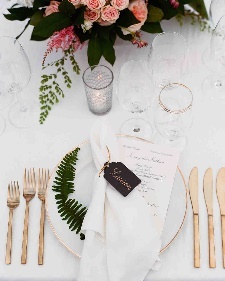 When it comes to planning an unforgettable event, it is all in the details. 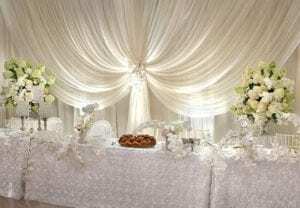 Whether it is a wedding, graduation ceremony, or a baby shower; we have countless ideas to help you execute your vision. 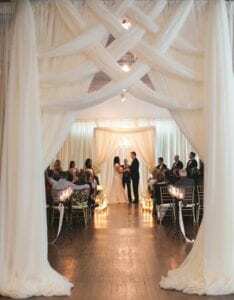 It’s the details that can make the event shine brighter and sometimes planning can become so stressful that you can skip right over them. That is where we come in! 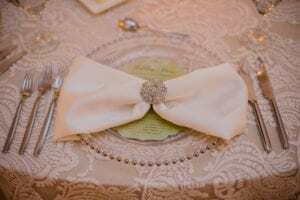 Let us help you put the personal into details that will make your day shine as bright as you. 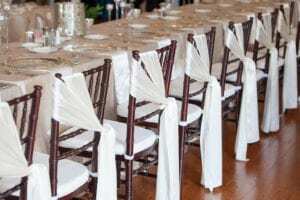 So, you’ve chosen the theme, your colors, centerpieces and flowers, and the rest of the classic items that any wedding needs (chairs, tables, linens, etc.). But have you thought of the different details you can add besides your staple pieces? 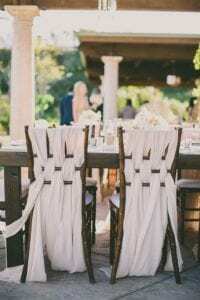 Details can be found in anything from the placement settings, napkin folding, name tags, and even the aesthetics of the guest seating at the ceremony. 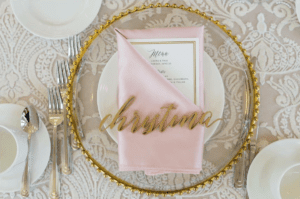 Making your guests feel special! 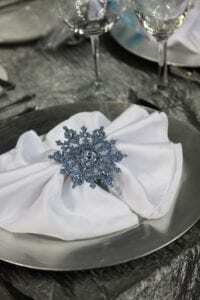 Napkin Rings, Charger Plates, Menus, Ribbons & More! 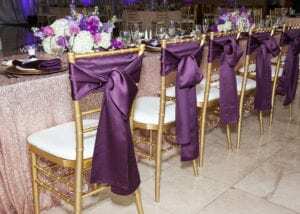 Chairs for an event can be a game changer for any event! 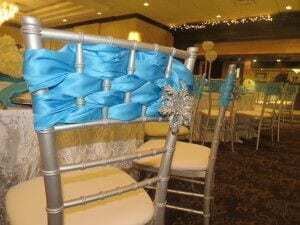 Our chairs make a statement for any event but adding a small detail to the back can make any theme go a long way. 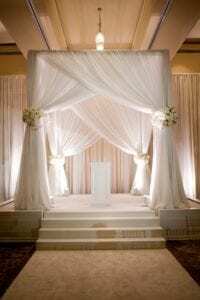 And when it comes to the setup, we’ve got the intricate and intimate boxes checked on our list! 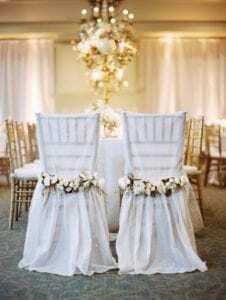 When creating a moment for your guests, consider one of the first things your guests will see- their seats! 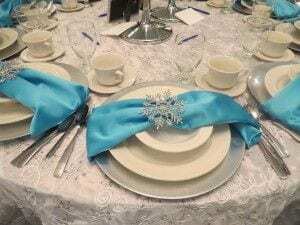 Each event is different in its own way, but it is details that make them stand out. 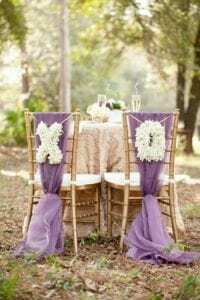 Be sure to browse our real weddings and see how LUXE can incorporate unique design ideas to add the unforgettable to your event. Allow us to put the personal in details! Do you need some more ideas? 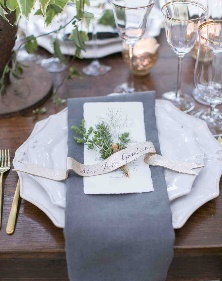 Check out our Pinterest page!